Home » Fiction writing » DO POOR BLACK MEN EVEN CRY? DO POOR BLACK MEN EVEN CRY? When I last saw him Easter time 1996, he was as charming as ever. But he was beginning to look a little frail. And it seemed he had stopped caring too much about his hair, which he always groomed immaculately before, dying it pitch black constantly. I was just beginning to find my way around in Norway at that time myself, and coming home to Welkom that Easter, I had bought presents for everyone. I even paid for renovation work on the family house, buying some nice furniture for my mother as well. Better times had arrived. Let’s celebrate. 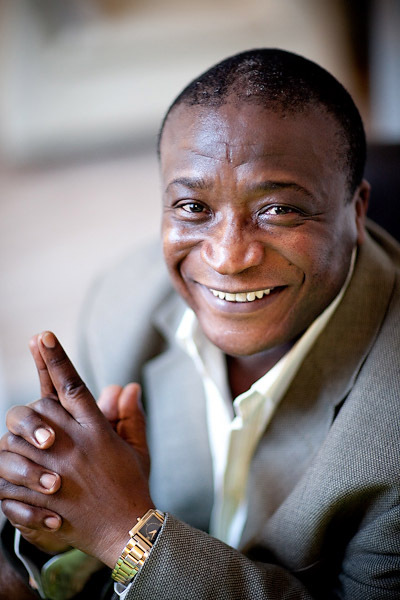 By Simon Chilembo in Fiction writing, Health & Wellness, Philosophy, Politics, Short stories on March 8, 2013 . Thinking of immigrant fathers all over the world, on Fathers’ Day. Many sons and daughters of immigrant fathers in South Africa have contributed to making the country a better place to live for all, and they still do. Reflective June 16 to all: Who am I? What am I? What can I do for my country?